Our past and our future. Sometimes it’s hard to understand it. What if things happened differently? Or maybe nothing needs to change, as everything is suppose to be the way they are. All we know is, that our feelings are deeply sincere. So much so that it pains us. Even if what we desire exists only in our imagination, at least it exists. These thoughts have given me a 4th story to write for some time now, as soon as I finish writing my 2nd and 3rd one. In the spirit of Love Fest Hawaii (http://lovefesthawaii.com) to be held at Hawaii Events Center, 985 Dillingham Boulevard, Honolulu, Hawaii on 11/13/2015 & 11/14/2015, I dedicate this song to all of you who are sad and alone. Thank you for making our world more beautiful by all the love and compassion you have shared with so many people! That’s the spirit of Love Fest Hawaii! Celebrate life, loved ones, and the future we will do together to make this world even greater! Love Fest Hawaii 2015 will be at an exciting new venue, the Hawaii Events Center located at 985 Dillingham Boulevard, Honolulu, Hawaii 96817. Tickets can be purchased at http://lovefesthawaii.com. Here’s a song for you, one of my favorite dance songs called “Beautiful World” by Blasterjaxx & DBSTF feat. Ryder. 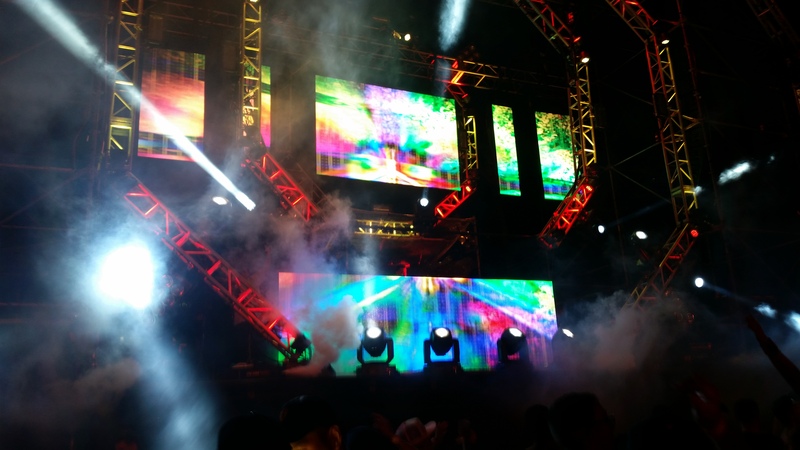 Stage with lights, computer graphics, and smoke at Love Fest Hawaii 2014. Dress up in costume and enjoy our free Mahaloween Concert tonight, October 30th at Hawaii Events Center located at 985 Dillingham Boulevard, Honolulu, Hawaii 96817, a 8,000 square foot venue with a mezzanine. Enjoy Lion Fire, MaryAnn Ito, Kapu Systems, Astatine Collective, and our resident DJs. Enter our costume contest for a prize, and we’ll be giving away free Love Fest Hawaii (http://lovefesthawaii.com) tickets that will be held at Hawaii Events Center on November 12 and 13, 2015. Also, bring a canned food in our effort to help Hawaii Food Bank. Doors open at 9 p.m. Strive for your dreams, stay healthy, and enjoy life! See you soon! 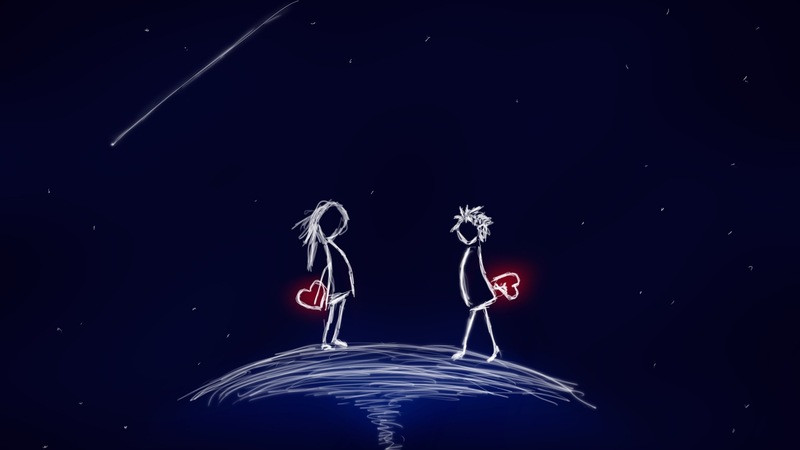 Love isn’t always the way you want it to be. Sometimes it doesn’t work out. We move on. Through it all, we remember the good things, yet keep an open mind for a brighter future. In the spirit of Love Fest Hawaii 2015 (http://lovefesthawaii.com), which will be held on 11/13/15 & 11/14/15 at Hawaii Events Center at 985 Dillingham Boulevard, Honolulu, Hawaii 96817, I dedicate this song to all of you feeling sad and alone. 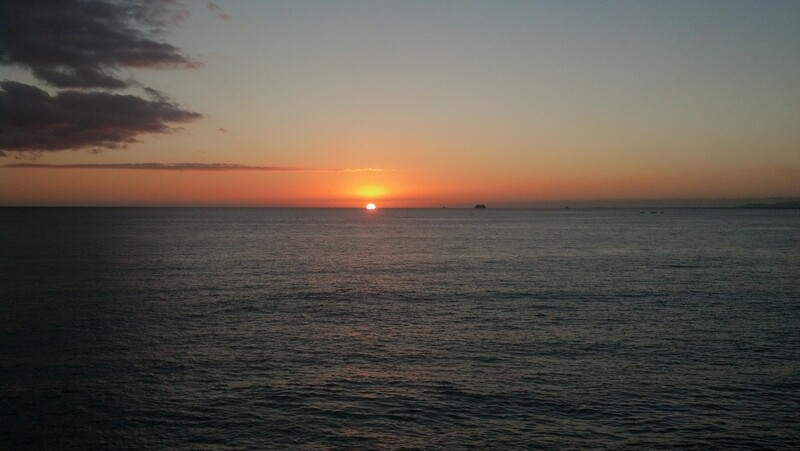 Sunset of south shore, Oahu, Hawaii on 4/24/2014. 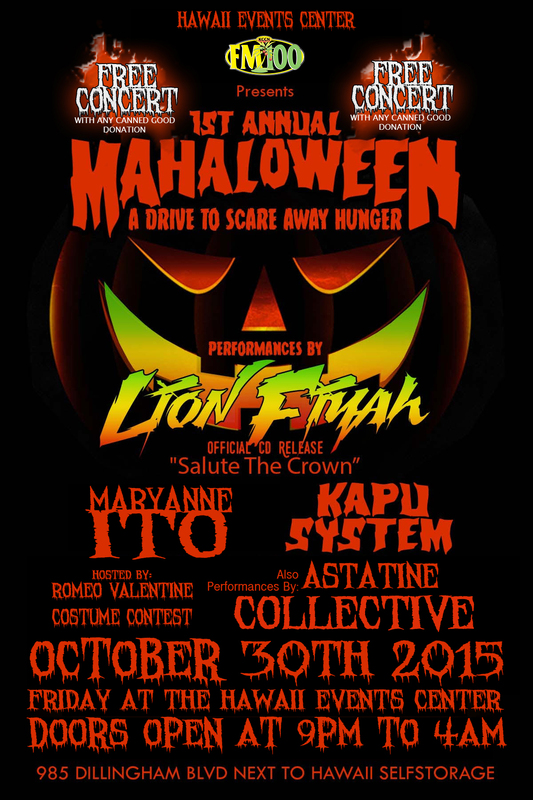 Radio ad and video ad of Mahaloween for Friday, October 30, 2015 at 9 P.M. & Love Fest Hawaii 2015 (www.lovefesthawaii.com) for November 13 & 14, 2015 at Hawaii Events Center located at 985 Dillingham Boulevard, Honolulu, Hawaii 96817. Ready to share your love at Hawaii’s premiere music and dance event – The Love Fest Hawaii? You’re a one and only, and we thank you for all the good you’ve done for our world! For many can imitate you but they can never duplicate you. You’re not just hot on the outside, but more importantly you’re hot on the inside. The festival will be at the Hawaii Events Center at 985 Dillingham Boulevard, Honolulu, Hawaii 96817 on Friday, November 13 and Saturday, November 14, 2015, where you can enjoy the new center and the outdoor stage and lights!. Tickets are available at http://lovefesthawaii.com. To get you in the mood for some loving at the Love Fest Hawaii 2015, here’s a song for you! Pictured below is model and go go dancer Lauren Lala displaying a Love Fest Hawaii shaka. Model and Go Go Dancer Lauren La La displaying a Love Fest Hawaii shaka. Hawaii Events Center is proud to announce the 1ST ANNUAL MAHALOWEEN, which will be held on Friday, October 30, 2015 from 9:00 P.M. to 4:00 A.M. at 985 Dillingham Boulevard, Honolulu, Hawaii 96817. It is Makai or South of Honolulu Community College and Ewa or West of Self Storage. 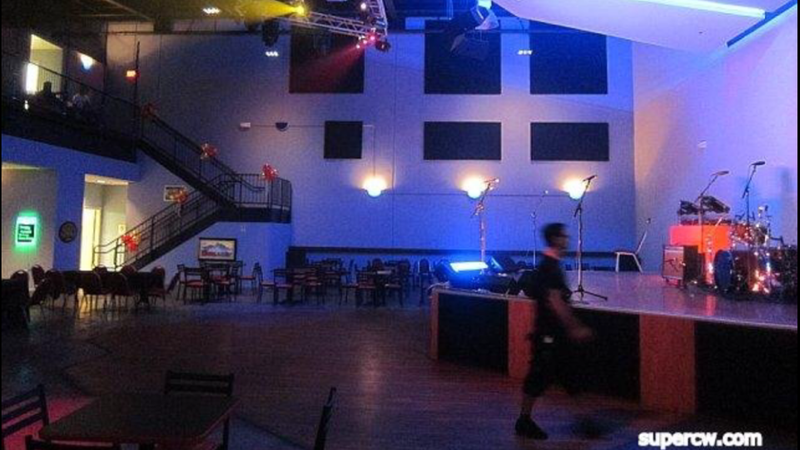 The Hawaii Events Center, an 8,000 square foot facility with a second floor mezzannine, is a new venue for the people of Hawaii to enjoy live concerts, DJ performances, comedy, and other entertainment. 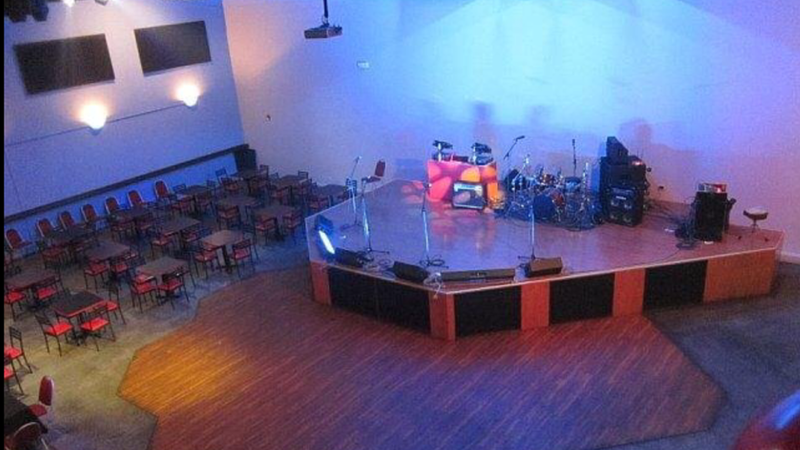 Future plans are in the works to extend the mezzanine towards the stage and upgrade the facility. Hawaii Events Center in partnership with KCCN FM 100 presents “Mahaloween” to thank everyone involved in making this soft opening of the center possible. 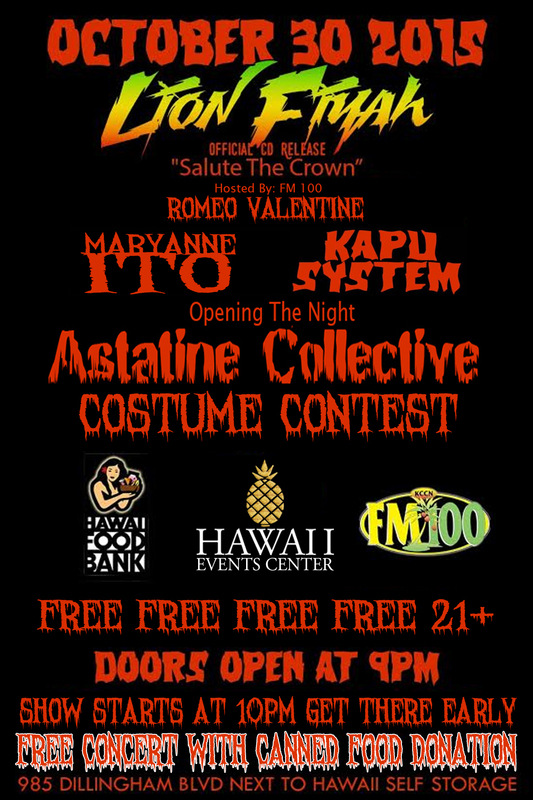 The event will showcase Lion Fiyah with their official release of their new album “Salute the Crown,” Maryanne Ito, Kapu System, Astatine Collective, and resident DJs with the concert beginning at 10:00 P.M. Guests can enter the costume contest for a chance to win a prize. Also, there will be a ticket giveaway for the LoveFest Hawaii, which will be held on November 13 and 14, 2015 at our venue. For the free concert, guests are encouraged to bring a canned good to help support the Hawaii Food Bank.